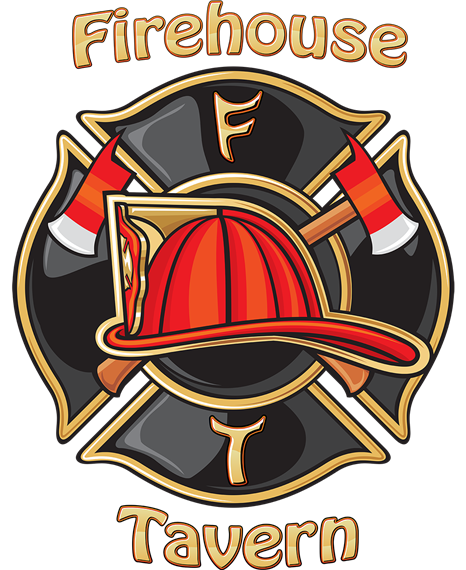 Firehouse Tavern | The best Pub in Ohio. All prices are per person with a 10 person minimum. Bar Hours: Sunday - Saturday 11:00 AM - Midnight.